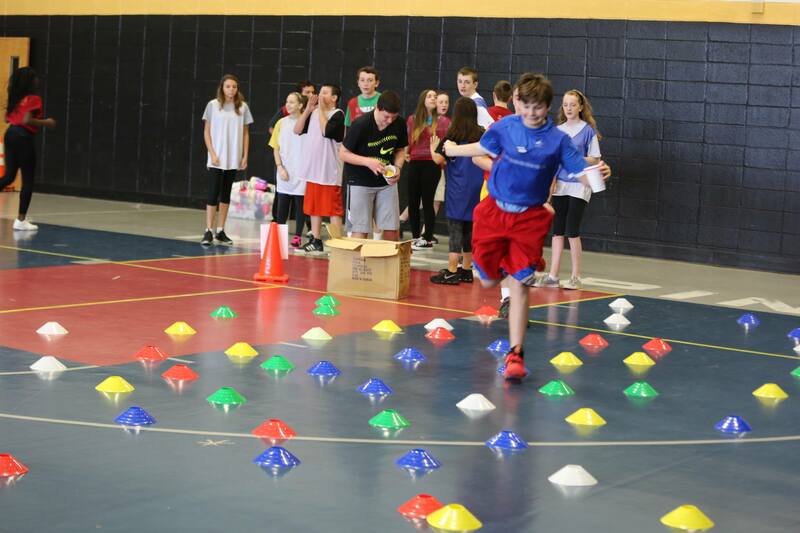 NJAHPERD promotes healthy active lifestyles for New Jersey’s students, educators and community members. Its advocacy campaign, “Every Child Stronger, Every Life Longer,” aims to improve the quality of health and physical education programs. NJAHPERD’s annual events include a four-day convention, elementary, high school, adapted, health and dance conferences, a future professionals’ workshop and regional workshops. Members may apply for mini-grants and awards and receive the FYI, a biweekly e-newsletter.